“I loved it. There is a depth and range to this book that belies its apparent simplicity. 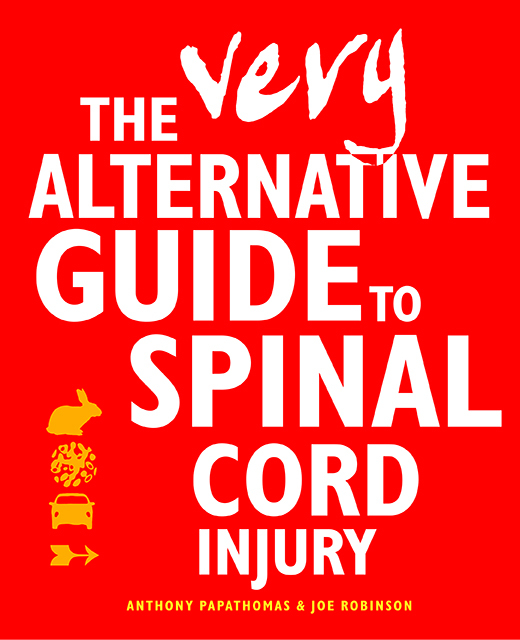 It manages to be informative whilst also being heartfelt & humorous.” (Dr Sophie Tegg, Principal Clinical Psychologist for the Duke of Cornwall Spinal Treatment Centre, Salisbury Foundation NHS Trust.). The book went to the printer last week and we can now accept advance orders. Stock is likely to be with us during September at the latest. Check out the ORDERING page on the site for a direct link to the online shop. 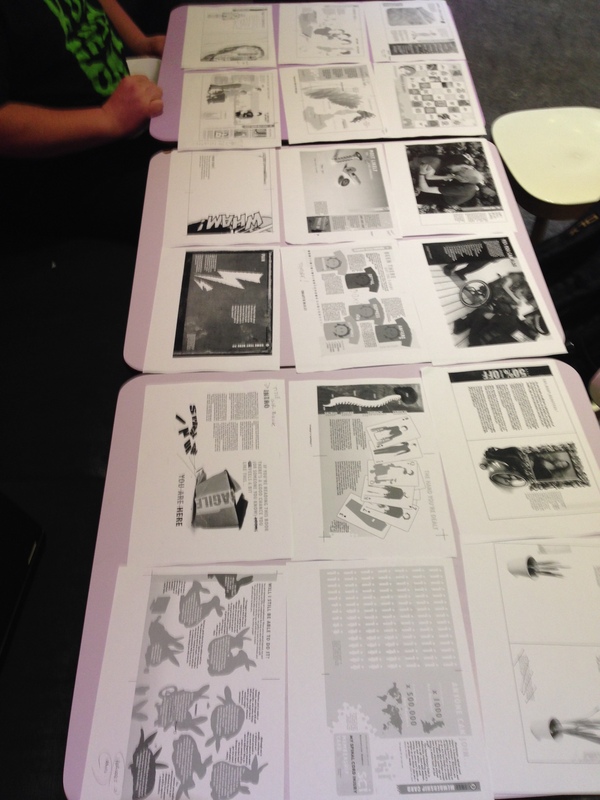 The image shows the book pages laid out to test that the spreads match and work as they should. 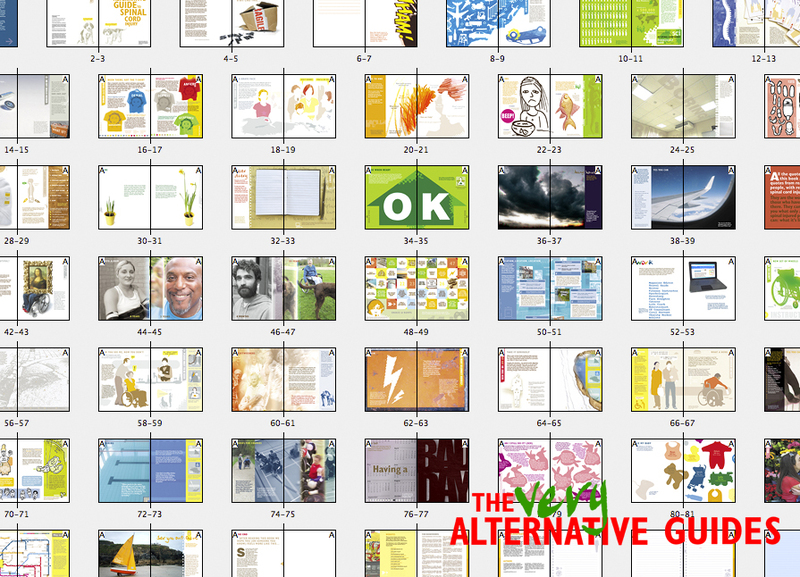 This is the final check before the book goes to the printers later this week.